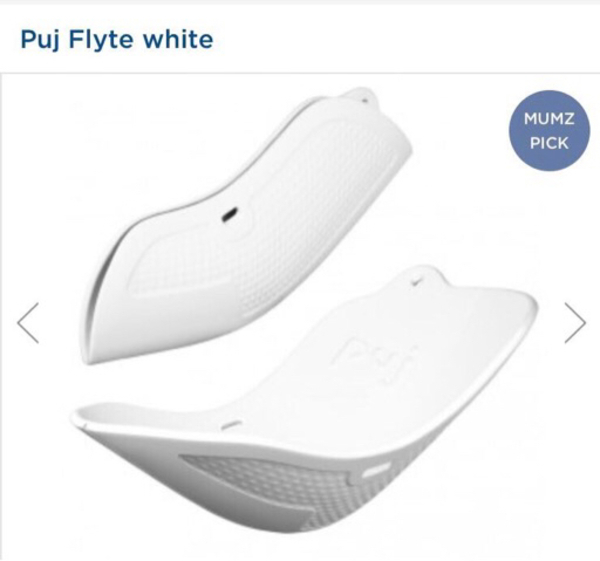 Puj Flyte new born baby bath in white. Flexible material allows mum to wash baby in the sink. Portable and easy to store.